Many churches use visual technology in worship. Yet simply adding a screen and projector in a sanctuary doesn't automatically translate into growth and revitalization. 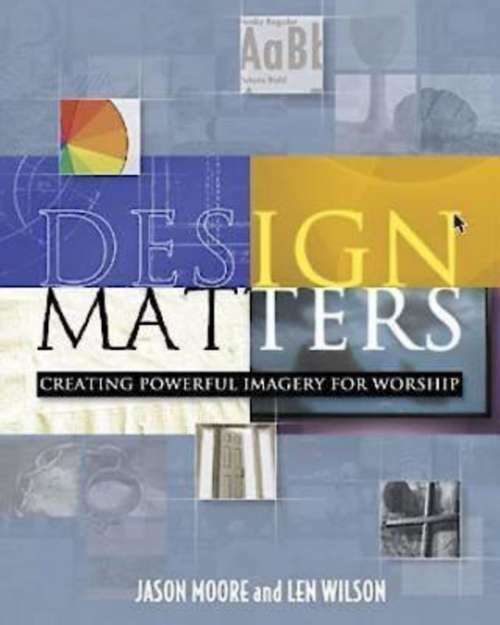 This book helps worship-screen producers learn to "speak" a visual language. These time-tested design principles provide a basic framework for developing a visual literacy. The accompanying DVD includes graphic tutorials for creating art in Adobe Photoshop/Elements, time-saving techniques for achieving special effects, and helpful websites. To view a sample of the DVD, click here.To view the Midnight Oil seminar schedule, click here.